Healthy eating for men because food is more than just fuel. Healthy eating for men because food is more than just fuel. The diet can help fight disease, give strength, and even rejuvenate. How a person eats all his life can help to predict how well (or not) he will grow old. Here, however, it is important to note that men have different daily dietary needs from women. There are many factors that can affect the nutritional requirements for both men and women. Everyone is different and factors such as body size, muscle mass, physical activity levels, and dietary changes can change the amount of different nutrients to consume as part of a daily diet. Healthy men’s diet includes vitamins, minerals and fiber. To get these important ingredients daily, you need to eat at least 150 grams of fresh fruit and 200 grams of vegetables every day. Include in your diet and whole grains. Replace refined flour with wholegrain bread, cereals, pasta, brown rice or oats. 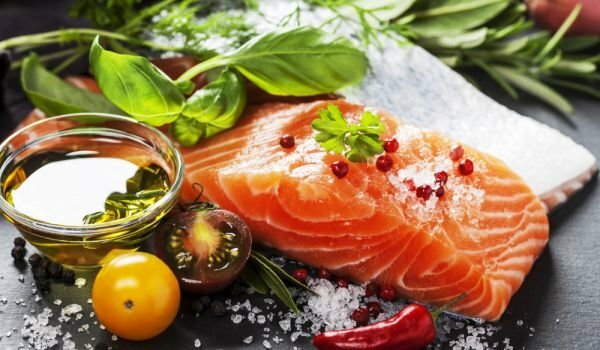 Men’s health requires at least two or three servings of fish per week. For a man’s body to be healthy, fiber is also needed. Young men have to get at least 40 grams a day, and for those who have passed 50 years – 30 grams. Replace saturated fats such as whole-milk dairy foods, butter and jam with unsaturated fats such as olive oil, nuts, fish. The male body needs at least 4,500 milligrams of potassium per day. We can get it from fruits, vegetables, fish and milk. Since men have more muscles and are usually larger than women, they need more calories throughout the day. Moderately active men’s health should eat between 2,000 and 2,800 calories a day. Energy needs depend on height, weight and activity level. For energy, weight management and disease prevention, men should eat whole grains such as whole grain bread, pasta, cereals, brown rice, oats, barley, fruits and vegetables. These healthy foods are high in fiber, help control hunger and fullness and help prevent some cancers, such as those of the prostate and the colon. Most men prefer to eat meat because of the perception that more protein equals more muscle mass. This is not the case unless hard training is included. Excessive meals, however, are associated with heart disease and colorectal cancer in men. 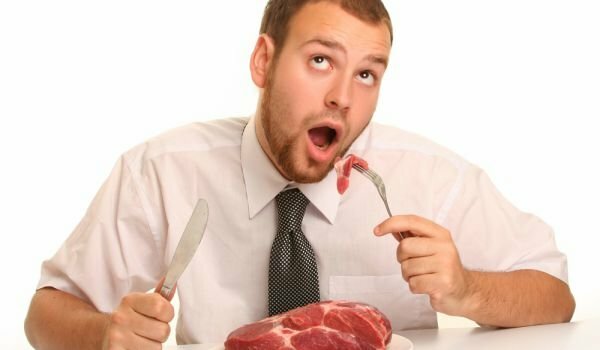 In order to eat healthily, men should reduce red meat and instead focus on more fruits, vegetables and low-fat dairy products. This will not only help them keep their weight, but will also help maintain blood pressure within normal limits. Remove the saturated fat from meat, cheese and fried foods. Instead, focus on healthy food with unsaturated fats like olive oil, rapeseed oil, nuts, seeds, and avocados.